Fully custom music for the Proximus employer branding videoclip called 'Our future is digital. Yours too?'. The goal of the video clip is employer branding towards digital natives. The music was created based on a customer briefing: matching an existing video (the clip already existing), uplifting, appealing to a young professionals audience, sound effects emphasizing key transitions in the video. Previously known as Jars, the Leuven student indie rock band 'Onionfuzz' worked a year on their first album. RAMM services (Recorded, arranged, mixed and mastered) by Roth Eleven Productions. The album contains 11 guitar-heavy tracks with rock sounds ranging from punk rock to Sonic Youth. DoctorD’s mixed feelings about religion and Catholicism has been translated into 10 tracks that bring together church songs from his childhood (before he turned atheïst) with modern urban sounds. Most of the tracks are tracks to dance to. In DoctorD’s vision of the near future, maybe even under Pope Francis, church buildings are transformed into dance clubs, altars into DJ booths, and candles into massive sound and light systems. Places to celebrate life. Herein lies the true goal of Missa Electronica. 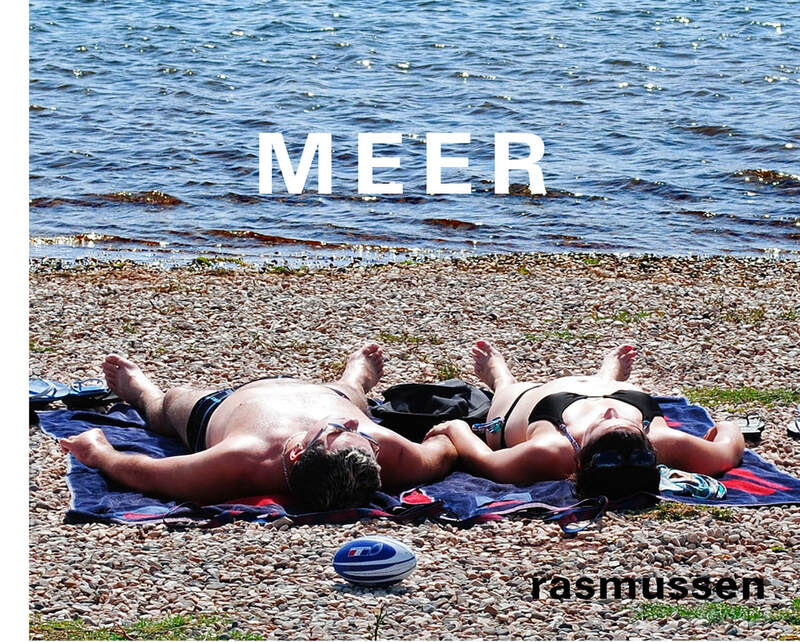 The artist rasmussen blends poetry and spoken word (Dutch language) with fine electronics. A lot of mixing effort and love went into the 10 tracks of this album, to make sure all the electronic sound subtleties appear nicely in the track. 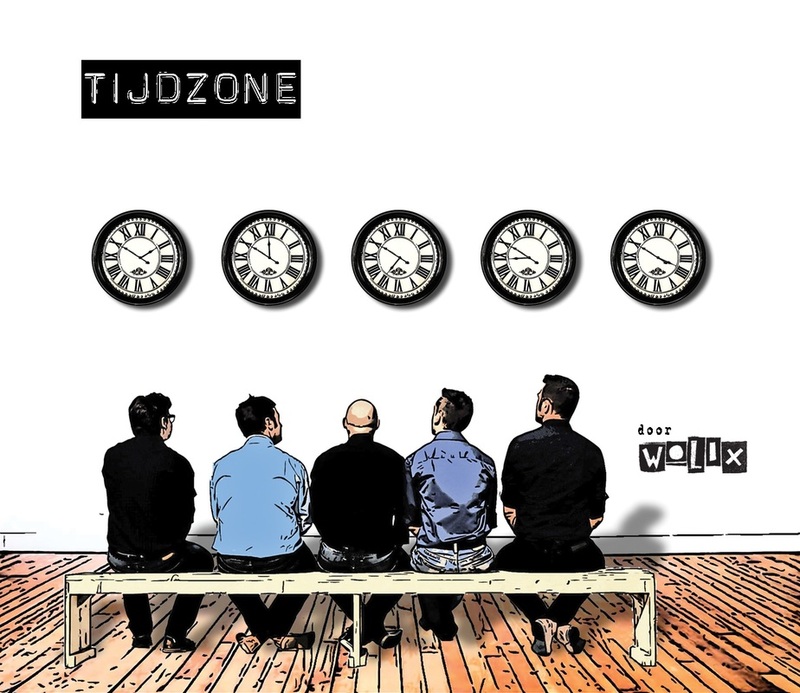 After almost a year of composing, recording and production, Wolix released their first album 'Tijdzone' on Dec 12th, 2015 in Lede. The album contains 11 pop-rock tracks with lyrics in Dutch, among which a song in memory of the Flemish singer-songwriter Luc De Vos - deceased one year ago. The pop-rock band Quartier Nord released a new album called 'New World'. The production project consisted of recording, arranging, mixing and mastering, and was entirely done by Roth Eleven Productions. The album contains 16 fresh pop-rock songs, some of them in English, some of them in French. Quartier Nord is also introducing their new front singer Mélanie Georges on this album. Producer Francis Depuydt at Roth Eleven Productions produced two tracks for the Belgian artist 'Niko Jane'. The mission was to take the tracks, that had been recorded quite some time ago, to another level by inserting some electronic elements - gently and delicately. Starting point were piano, guitar, bass and vocal tracks. All instruments were replaced by other sounds from VST instruments, and the vocals were re-recorded in the Roth Eleven project studio. The school Pré des Angeaux in Oudergem approached me in July to do this project. Children of 5th and 6th primary made a song about 'being nice to one another'. A very warm project indeed. The people from the non-profit organization 'Bosgroepen' wanted to record a song about their latest forest preservation project called 'Kloempen'. In short, a 'kloemp' is a special way to plant a group of trees such that the middle tree becomes a perfectly shaped tree. One of their members, Bert Degrauwe, composed the song and played the guitar, banjo and did the vocals. 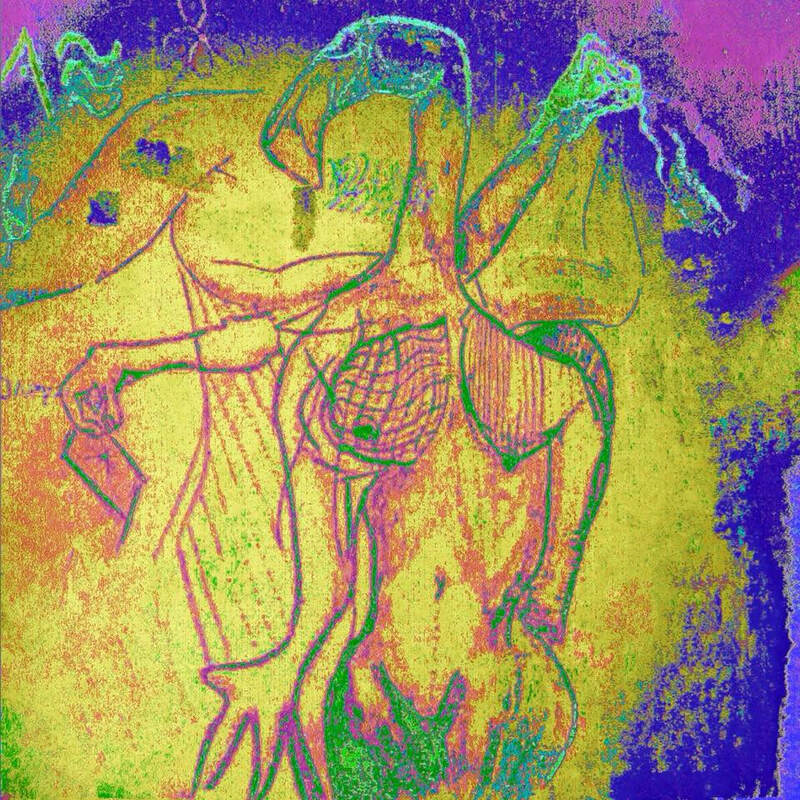 Recorded in the Roth Eleven project studio, and extra tracks (bass, beats, violin, etc.) added by Francis Depuydt from Roth Eleven Productions. The Flemish rock band WOLIX released a new single 'FILELEED', recorded, arranged, mixed and mastered by Roth Eleven Productions. The videoclip is made by the film maker Piet SONK, who also used this Wolix track in his latest short movie 'TRAFFIC JAM' - soon to be released. KNF are K & F, consumers and producers of music. One is based in Paris, France, the other near Brussels, Belgium. They usually meet at the Belgian Riviera. K&F share a past in the Belgian rock scene. After their band imploded, as many do and should, they started making electronic music. The project temporarily moved to the back burner because of intercontinental relocations and managerial ambitions. KNF tracks merge brooding low-fi sketches with high-end electro-pop execution, retaining the best and discarding the rest. All done through remote collaboration, so eliminating the distractions of personal contact. This is why KNF are irresistible. Produced and mixed by Roth Eleven Productions. This young rock band is from the Leuven region. They started out as a school project, but want to venture towards other venues outside of the school gates. Plugged Five recorded their first 4 songs in April 2012. Recording, arranging, mixing and mastering done by Roth Eleven Productions. You can also find Plugged Five on Reverbnation and Facebook. 2nd album of the French singer-songwriter Alain Bruyere with his band Quartier Nord. This time, Roth Eleven Productions was asked to also throw in some extra electronic arrangements. Some light urban and ethnic beats were used, as well as ambient sounds and pads. The French-speaking pop-folk-rock band Quartier Nord released their first full CD in April 2008. All tracks were produced by Roth Eleven Productions: recording, extra arrangements, mixing, and mastering. collaboration with two band members from the band Starspawn. Three virtual CDs were released on the Unk! website.